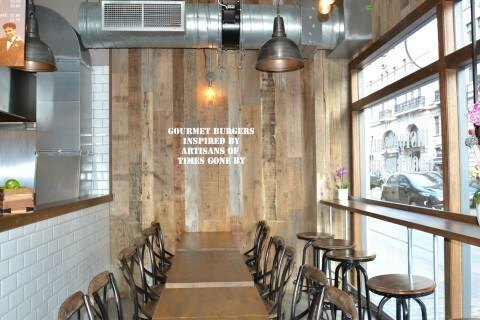 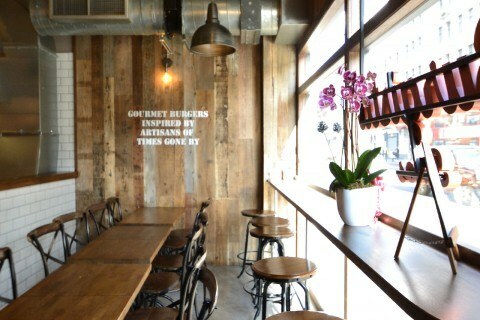 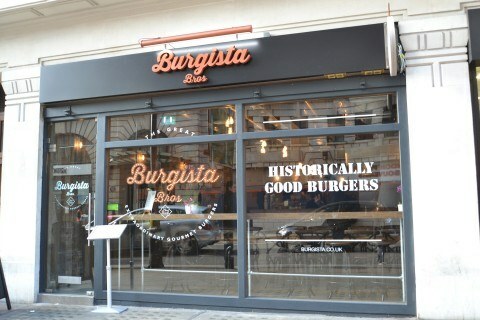 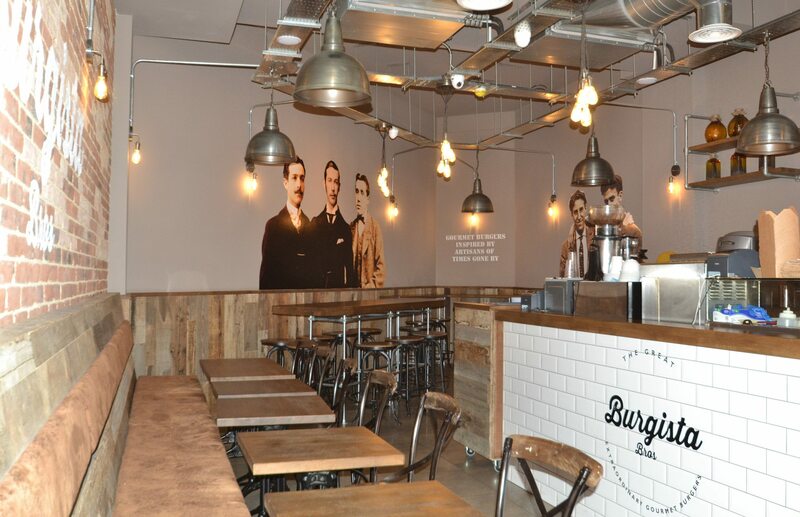 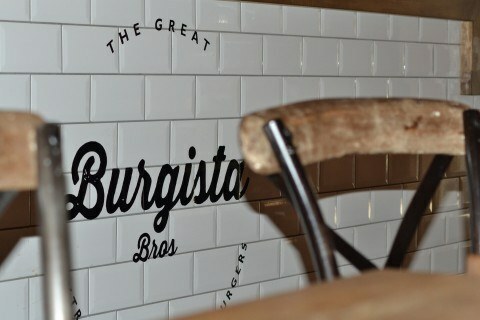 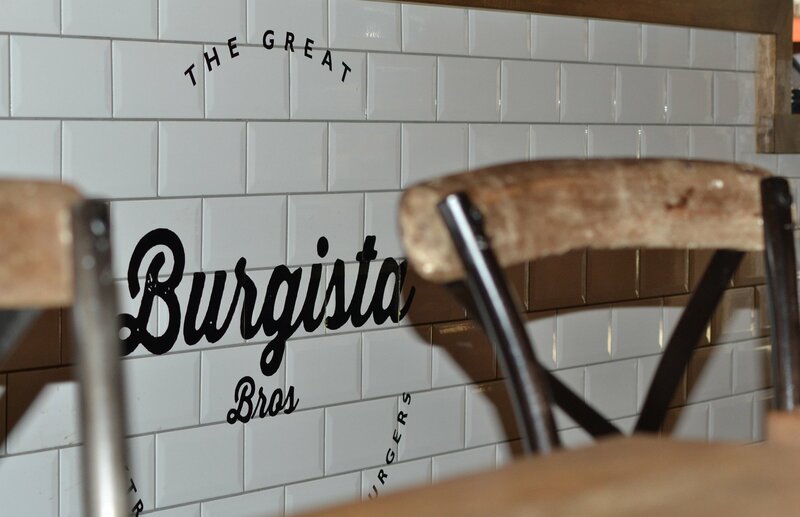 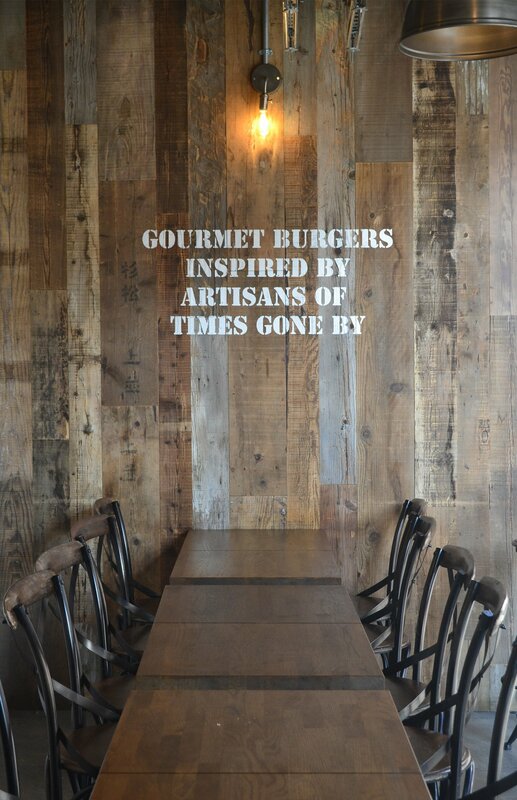 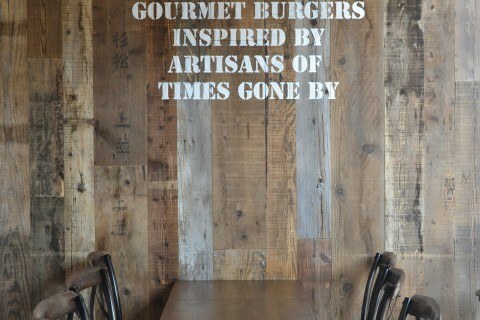 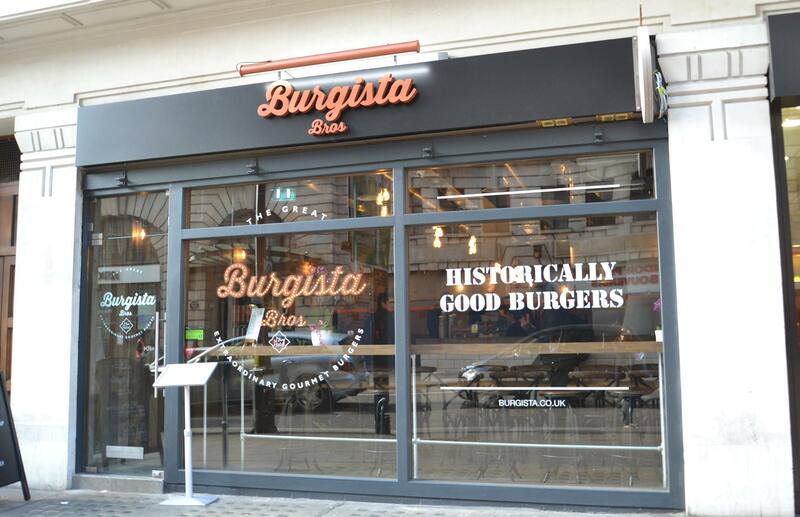 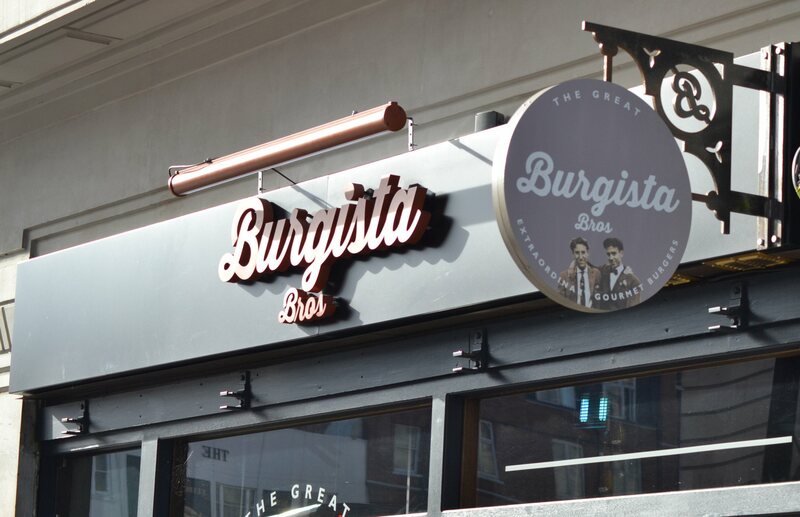 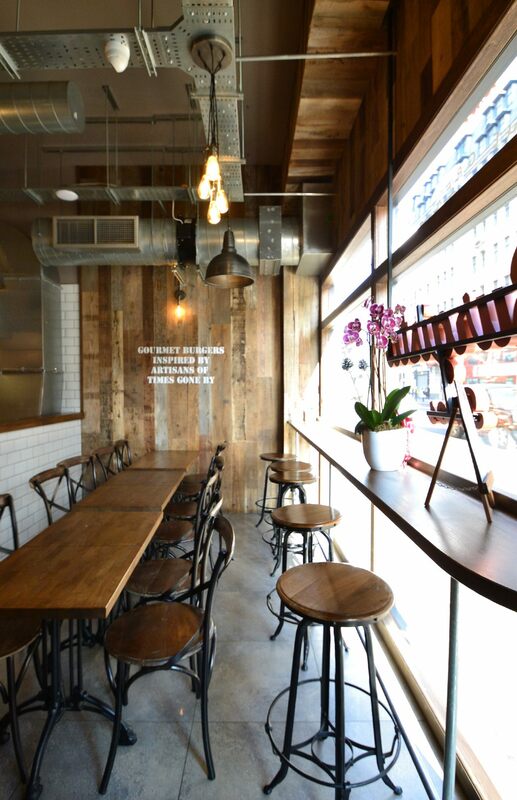 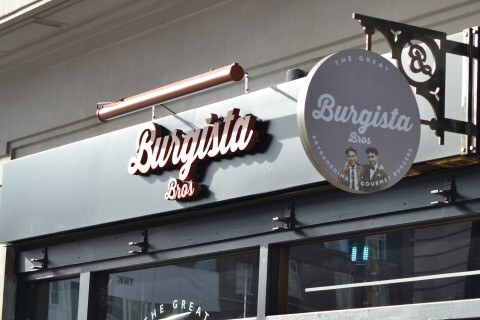 We have recently completed one of our commercial projects and the new Burgista Bros restaurant is now open. 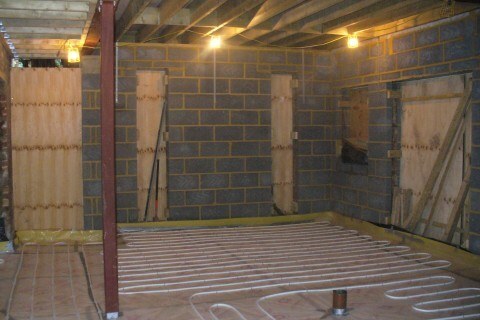 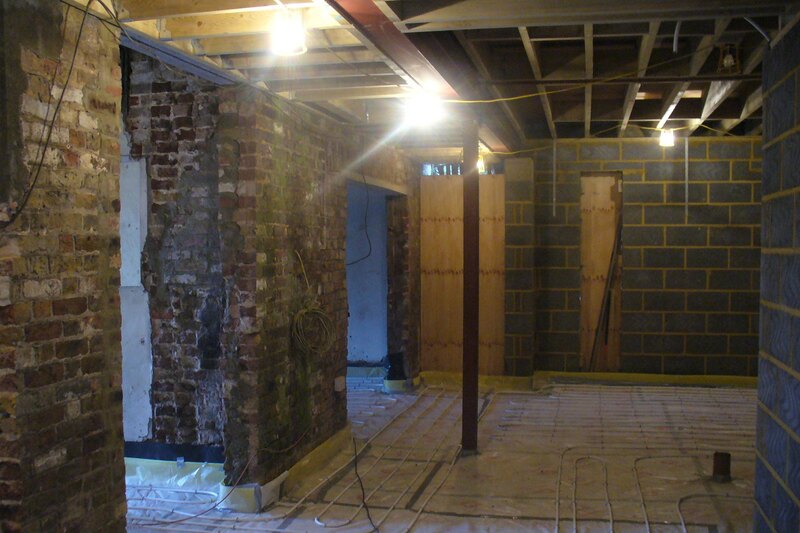 The Coach House is one of our projects currently in construction. 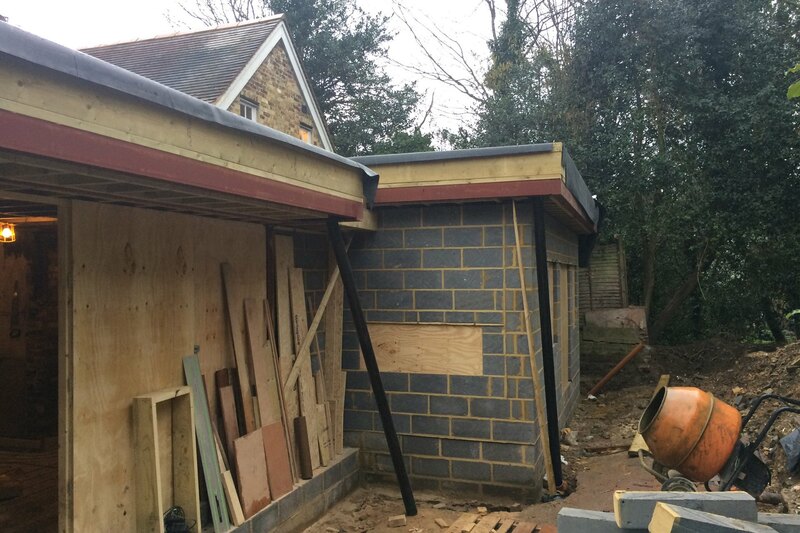 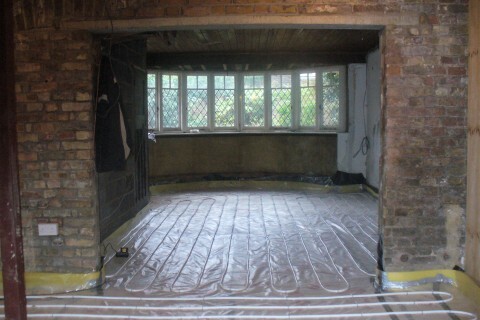 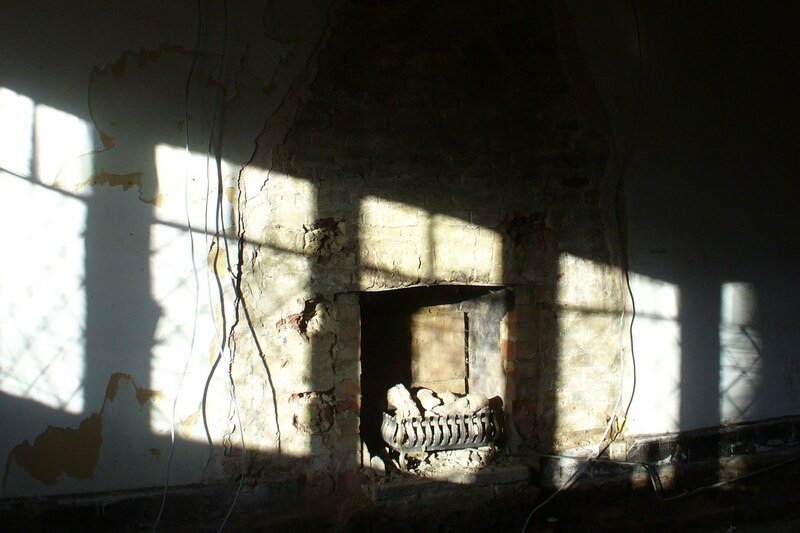 Just some ‘in progress pictures’ of the extension and refurbishment of this lovely detached cottage in Croydon.